Hollywood fixer Eddie Mannix (Josh Brolin) struggles to keep the studio’s stars in line as he tries to find kidnapped movie star Baird Whitlock (George Clooney). Hail, Caesar! is a Coen Brothers movie so anyone who has watched a fair bit of their filmography will kind of know what to expect with this film. There’s comedy, weird and wonderful characters and some brilliant back-and-forth dialogue scenes. Plus, it looks amazing, 1950’s Hollywood looks glamorous with the various sets and costumes and the music fits the various Hollywood sequences wonderfully. 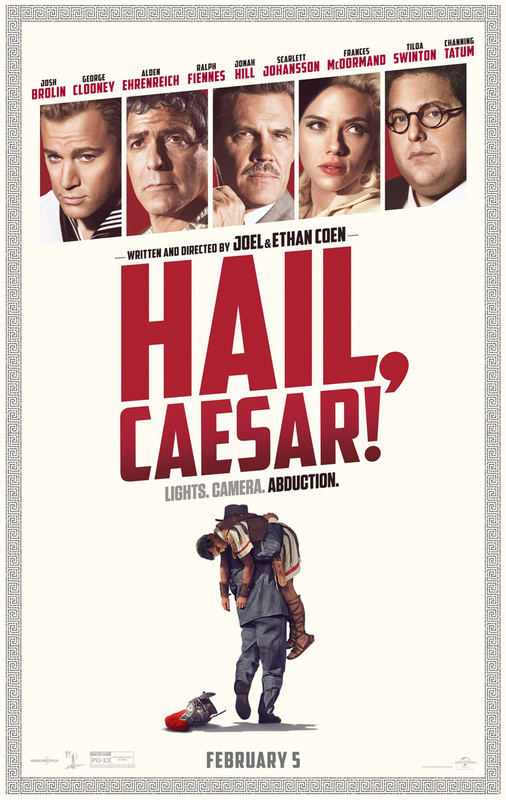 If you’re looking for a solid plot in Hail, Caesar! you’ll be a bit disappointed as in many ways it’s more of a series of sequences that imitate classic old Hollywood movies. There’s the western headed up by Hobie Doyle (Alden Ehrenreich) who is now being shoe-horned into a ballroom drama at the studios behest, there’s the Roman Epic lead by the missing Baird Whitlock, there’s the song-and-dance lead by Burt Gurney (Channing Tatum) who wears a sailor suit and tap-dances on tables and then there’s the spectacular synchronised-swimming sequence with DeeAnna Moran (Scarlett Johansson) as a mermaid who isn’t as innocent as she appears on the big screen. All these scenarios have a hint of nostalgia for Hollywood’s Golden Age and they are all good fun. 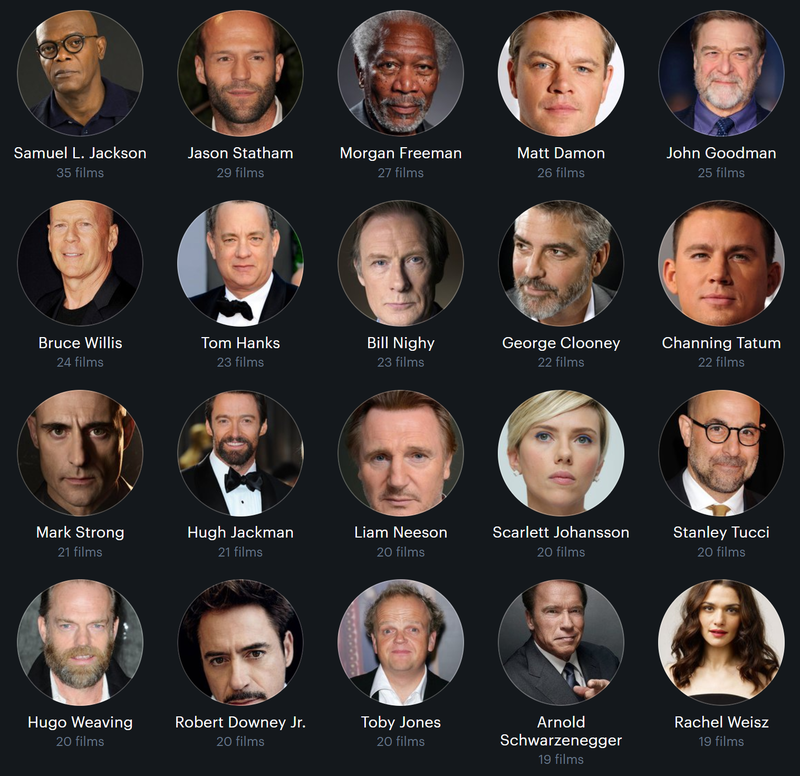 Eddie Manix is the guy that holds all these characters and set pieces together as he not only struggles to put the ransom money together for his kidnapped star, but he also struggles with his conscience when he lies to his wife about giving up smoking. All the cast fit their roles wonderfully, in many senses a lot of the characters are Hollywood stereotypes but as you watch Hail, Caesar! you don’t really care about that. They all seem like they are having a lot of fun, and you in the audience have fun too at the sheer delight as the film whizzes from scenario to scenario on a Hollywood Studio backlot. Hail, Caesar! doesn’t always make a lot of sense, and some characters aren’t really around for long but if you don’t mind that and just sit back and enjoy the ride, you might have a lot of fun. Hail, Caesar! is chaotic and indulgent, it won’t be for everyone, but it really is a lot of fun. I’m in no way a hard-core Coen Brothers fan, I really did not like The Big Lebowski (1998) and that’s supposed to be one of their best loved films, but Hail, Caesar! was incredibly meta and fun and I couldn’t get enough. 4/5. 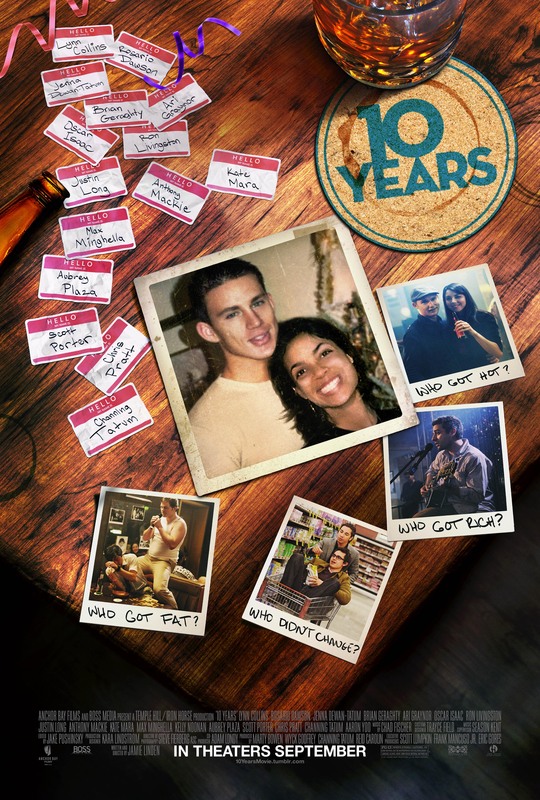 On the night of their 10 year high school reunion, a group of friends reconnect and realise that in some ways they haven’t grown up and some may never become what they wanted to.